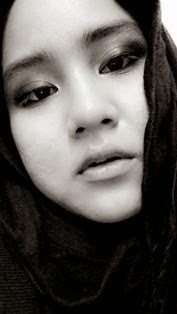 What So Sizzle Bout Sizzling Suzai - Malaysia Fashion, Travel and Lifestyle Blogger: long time..
its really-really a LONG time..
do i forget bout my Beloved Blog? or maybe i dun hv any IDEA 2 share..
its bcoz of my LAZINESS n WIFI prob..
especially bout my trip 2 TIOMAN ISLAND..
on d last 3 months ago!!! IM HAVING MY FINAL EXAM!! !